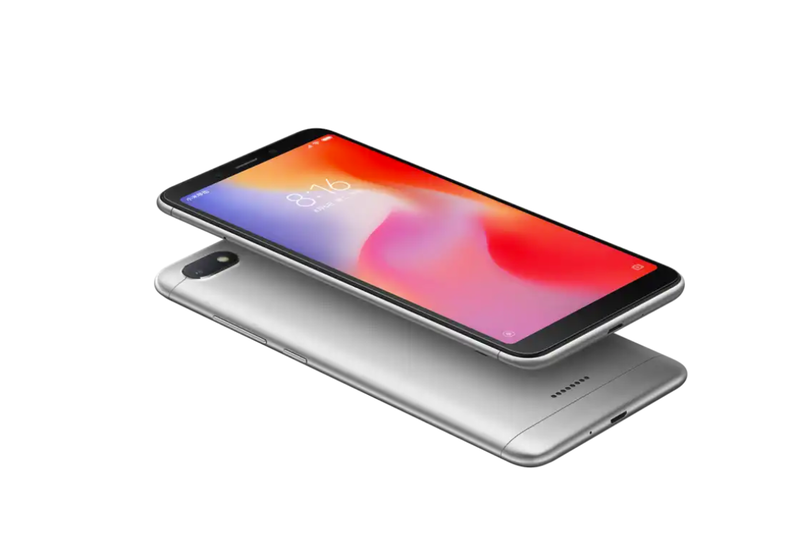 Xiaomi recently made a big splash in the Android market with the release of the Xiaomi Redmi Note 5 and Xiaomi Redmi Note 5 Pro for the mid-range market and the Xiaomi Redmi S2/Y2 for the budget market. 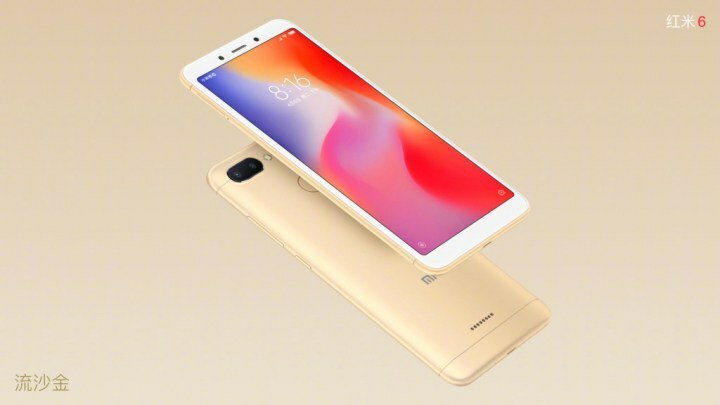 We’re still seeing these devices grow in popularity, which has led us to today as the company has announced a new addition to their regular Redmi series. Today, Xiaomi was in China to announce the launch of the Redmi 6 with MediaTek’s latest MediaTek Helio P22 SoC and its more affordable companion, the Redmi 6A with MediaTek’s Helio A22 SoC. Both chipsets are built on the 12nm process, which should consumer 48% less power than comparable 28nm chips. We’ve seen Xiaomi release multiple variants of their devices for a while now. It allows them to market the same overall device with different internal specs for completely different target markets. 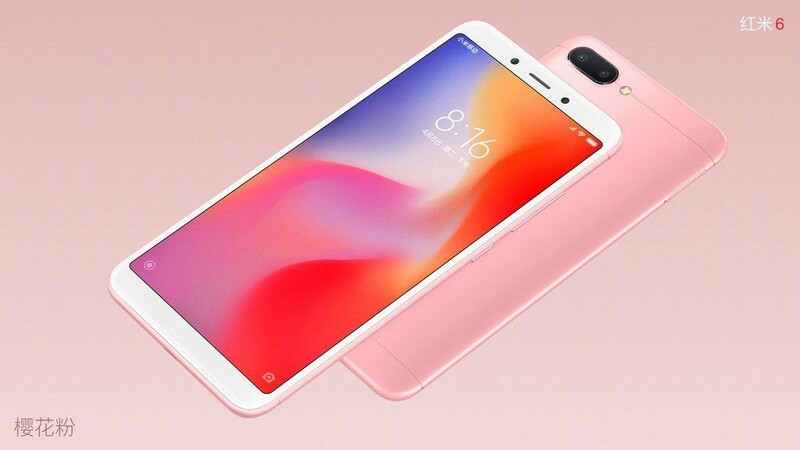 The regular Redmi 6 is their base model and is said to be priced at around $125 (¥799), while the less expensive Xiaomi Redmi 6A will have less impressive specs, but will also only cost you about $95 (¥599). Both of these new smartphones will be sporting 18:9 5.45-inch displays, 3,000 mAh batteries, and Xiaomi’s MIUI 9 OEM ROM, which is based on Android 8.1 Oreo. The company is also advertising their Xiao AI voice assistant feature with the Redmi 6 and Redmi 6A, which is integrated directly into the camera to recognize plants, vehicles, living environments, as well as items for price comparison. 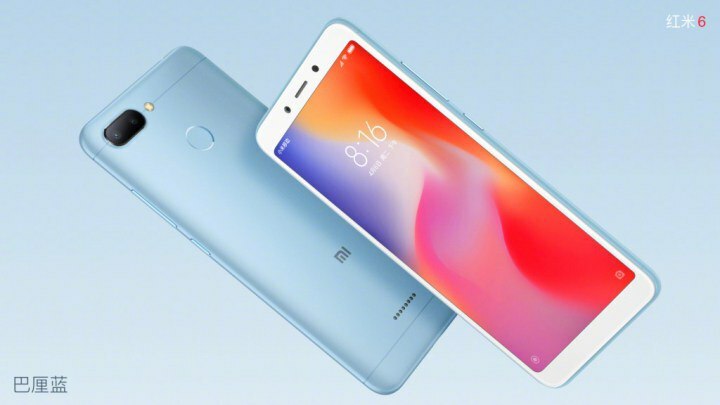 If you’re interested in either of these two new Xiaomi smartphones then you won’t have to wait long to get your hands on them as they are both being made available to the public on June 15th.